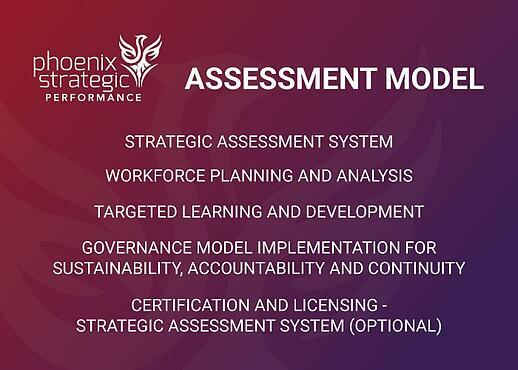 Phoenix Strategic Performance codifies the organizational and people assessment and alignment process. It is on-demand and easy-to-use, and embedded into the operating culture. This will ensure continual use and future sustainability.